Twice a month, Pixel Boost guides you through the hacks, tricks, and mods you'll need to run a classic PC game on Windows 7/8. Each guide comes with a free side of hi-res screenshots from the LPC celebrating the graphics of PC gaming's past. This week: Looking sharp, JC Denton. Real sharp. It's one of the best RPGs ever made. It's one of the best games ever made , period. Deus Ex needs little introduction—since 2000, Ion Storm's first-person shooter/RPG has been the benchmark for open-ended game design. 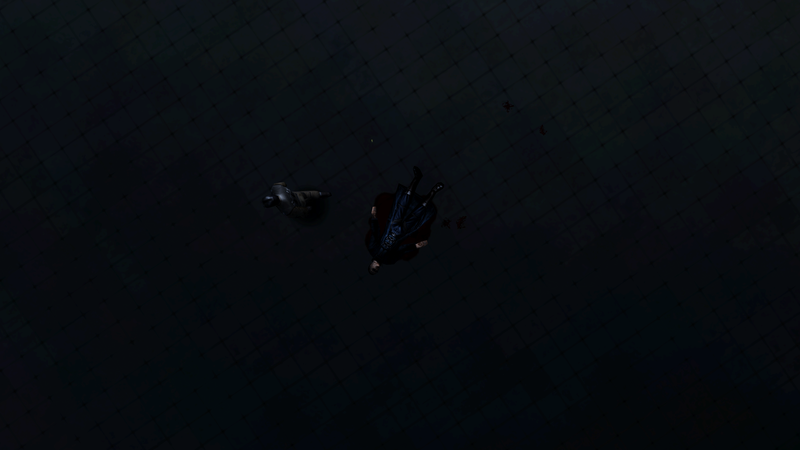 There's always a secret vent to crawl through, or a door to hack, or an NPC to persuade. Deus Ex's popularity endures to this day, and modders are still working to make the game look better every year. We decided to pay ol' JC Denton a visit on modern Windows and snap 33 5K screenshots. Here are the tools you can use to do the same. Deus Ex: Game of the Year Edition is available for $10 on Steam and Good Old Games. Download and install the game and it should be immediately playable—but next, we'll be downloading some utilities that make it much, much better on a modern system. After installing Deus Ex, run it once to make sure the game creates any necessary configuration files. Because Deus Ex doesn't support modern high resolutions by default, our first priority is to grab a better launcher. Download the fantastic Deus Exe from Kentie.net . Under the configure menu, Deus Exe lets you insert a custom resolution, choose the aspect ratio, and more. Make sure to set 32-bit textures and the native resolution of your display. You may notice another setting option in the Deus Exe launcher: the renderer used to run the game. 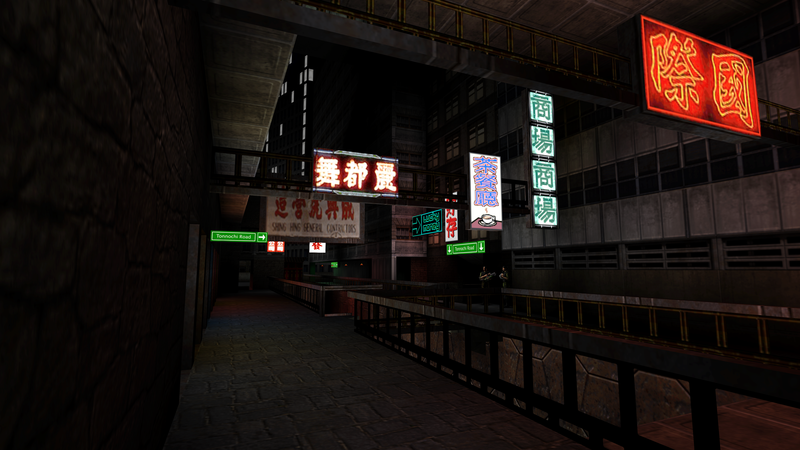 Modders have made updated renderers for Deus Ex that allow the game to run in DirectX 9, DirectX 10, and OpenGL. You should download all of them for greater compatibility, performance, and graphics options, like HDR lighting. 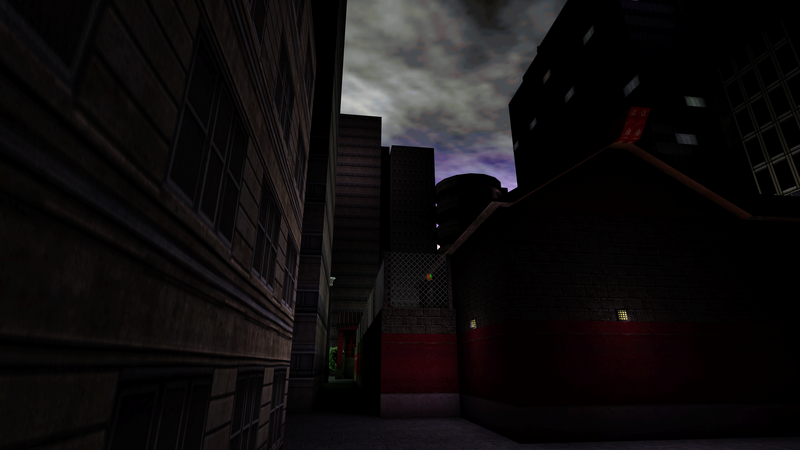 Also, you'll need the DirectX 10 renderer for the premiere Deus Ex graphics mod. Kentie.net also hosts the Unreal Engine DX10 renderer. Download it here. Download the OpenGL 2.0 renderer and Direct3D9 renderer here. Installing these renderers is a cinch. Simply open up your Deus Ex install directory, navigate to the System directory, and unzip them. Now re-open the Deus Exe launcher. The renderer dropdown should now include DX9, DX10, and OpenGL. If you plan to run the mods listed in the next section, you should use DX10. If you're more interested in running the game at 4K and downsampling, however, you should use DX9. With the DX9 renderer, you can run Durante's GeDoSaTo downsampling tool, which you can download here. In GeDoSaTo's settings, you need to set your native monitor resolution—like 1920x1080—and the resolution you want to downsample from, which will be much higher. I was able to run Deus Ex at 5120x2880. Any higher, and the game crashed on me. Once you have a high downsampling resolution set in GeDoSaTo, open the Deus Exe launcher and set the same resolution in the custom resolution field. When you start the game, some white text will appear in the top-left corner of the screen to let you know that it'd downsampling. If you're a purist, and prefer running a game with original graphics, this is the sharpest and cleanest way to run Deus Ex. If you want to use some fan-made higher resolution textures, though, it's time to jump into mods. To mod Deus Ex, we'll have to sacrifice GeDoSaTo's downsampling (it currently only supports DirectX 9) and switch to the DirectX 10 renderer. 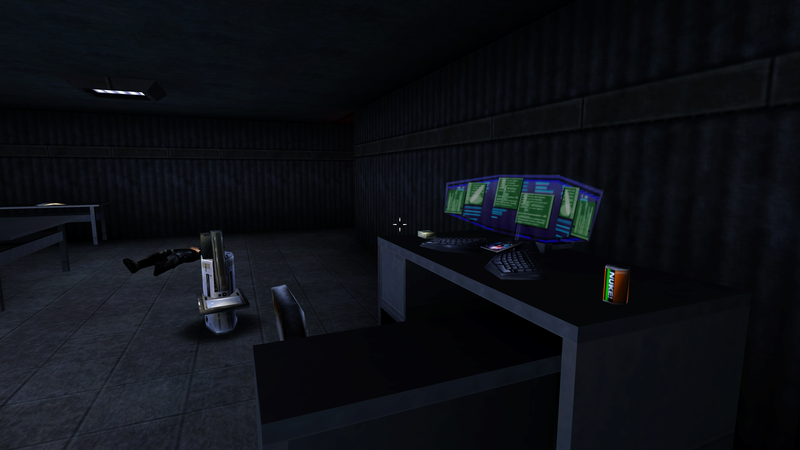 The go-to Deus Ex graphical mod is New Vision, which you can download on ModDB . New Vision comes with its own installer. 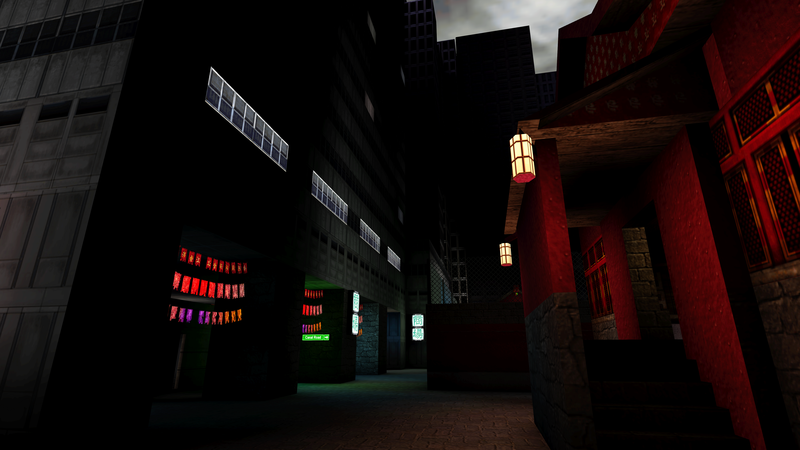 Though all the textures are higher resolution than Deus Ex's original textures, the difference isn't striking. Without a side-by-side comparison, you may even have trouble noticing the mod is working in some places. Character model textures are still low-res, and most of the environments look very similar—they're just not blurry at 1080p. Important note: to enable New Vision and other mods, open Data Directories from the Deus Exe launcher and make sure the proper folders are included. There are tons of other small tweaks for Deus Ex on ModDB. 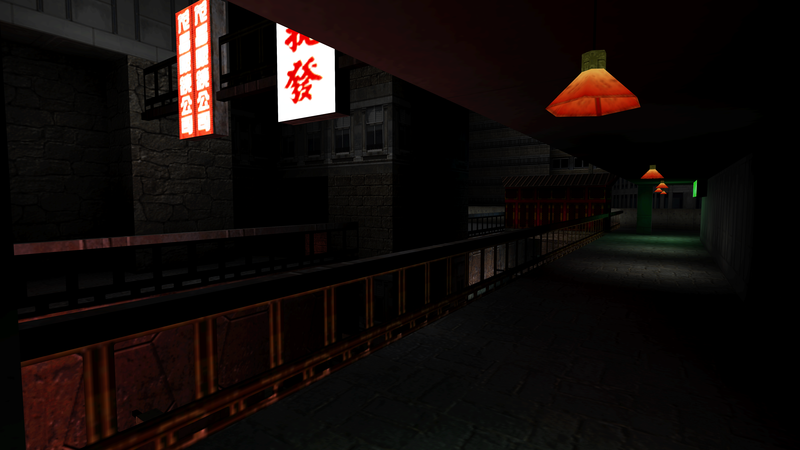 To further modify the graphics, check out the enbseries mod support for Deus Ex . 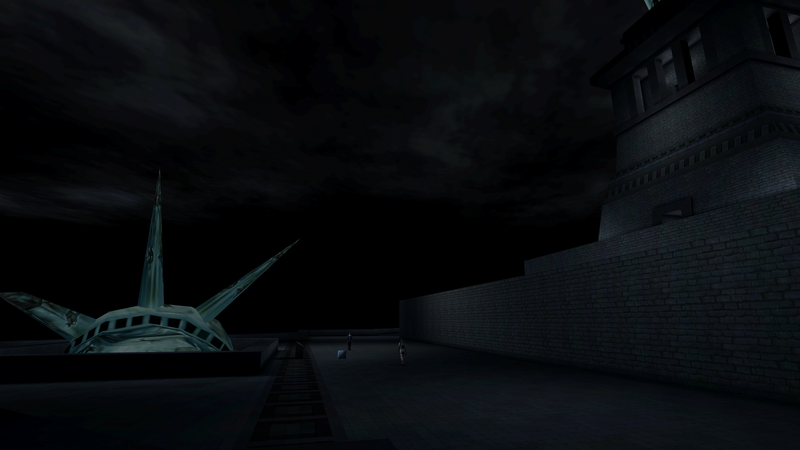 For a gameplay mod, check out Nihilum , which won a mod of the year award on ModDB in 2013. It's a Deus Ex sidestory with completely new environments, music, and even voice acting. These screenshots were taken on the Large Pixel Collider by PC Gamer superintern Tom Marks, with Deus Ex running with original textures at 5K resolution.